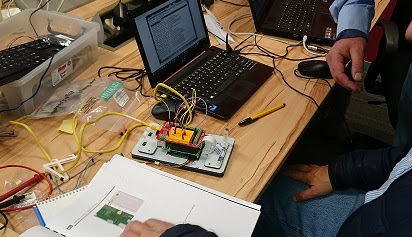 Do you want to add Electronics on Raspberry Pi, Home Automation and the Internet of Things to your technical skills? Impress your friends, build a geeky digital singing valentines gift or automate your life? Easy! Get all the basic understanding you need in this hands-on exciting in-class training course. Get your hands dirty with building basic electronic circuits to interface with your Raspberry Pi, actuate, sense, and interact with the real world from your Raspberry Pi using the General Purpose Input Output pins on the Raspberry Pi. 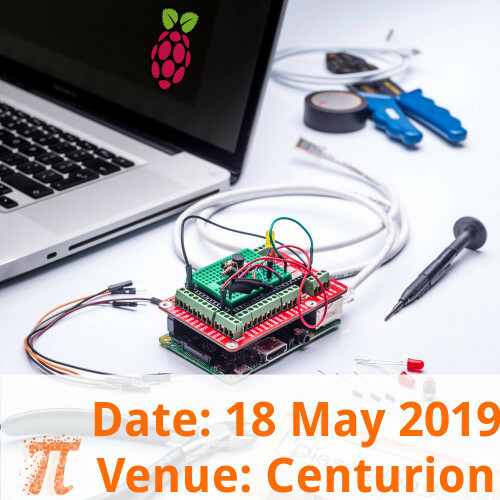 In this course we’ll use the Raspberry Pi to learn some basic Linux as well as some simple programming with Python and some interesting hardware projects. Bring your Mac/laptop – it needs to have an Ethernet port and ideally 4GB of RAM – we use the Ethernet port to communicate with the PI. Bring your own Raspberry Pi, model B, 2 or 3. Raspberry PI A and Pi Zero not supported – needs a Ethernet connection. 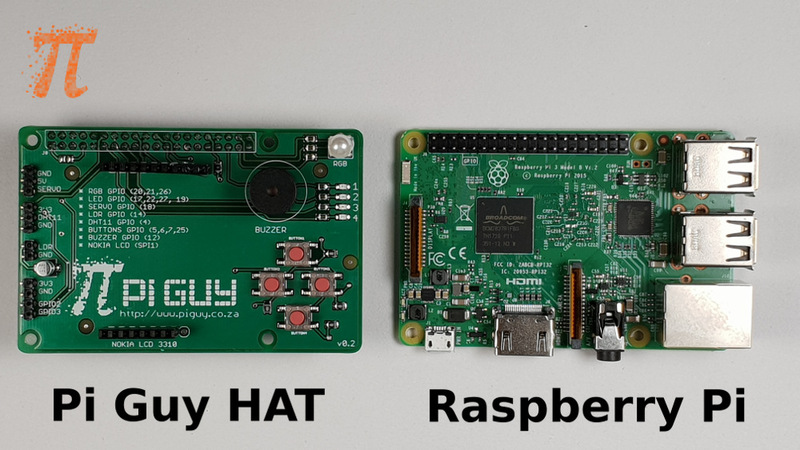 Don't have a Raspberry Pi? 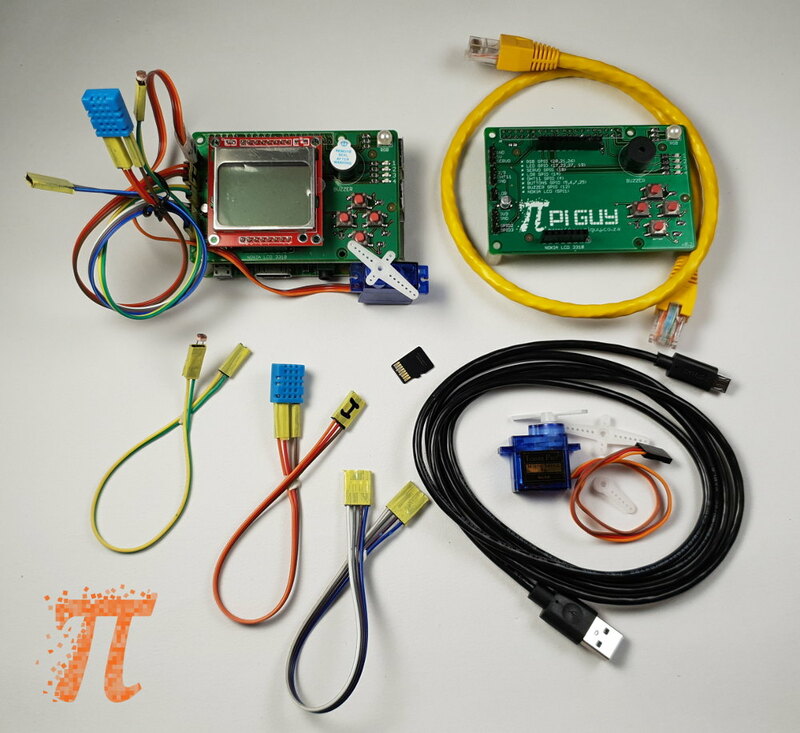 We also provide the option to supply you with a Raspberry Pi 3 Model B, select the additional option during your online course booking. You could potentially also source a Raspberry Pi from stores such as PiShop or RS Electronics – go for the Raspberry PI 3, if you are not sure. Secure Your Seat, scroll up and book now to avoid disappointment! This training course for the above date will be held at the Centurion training venue. 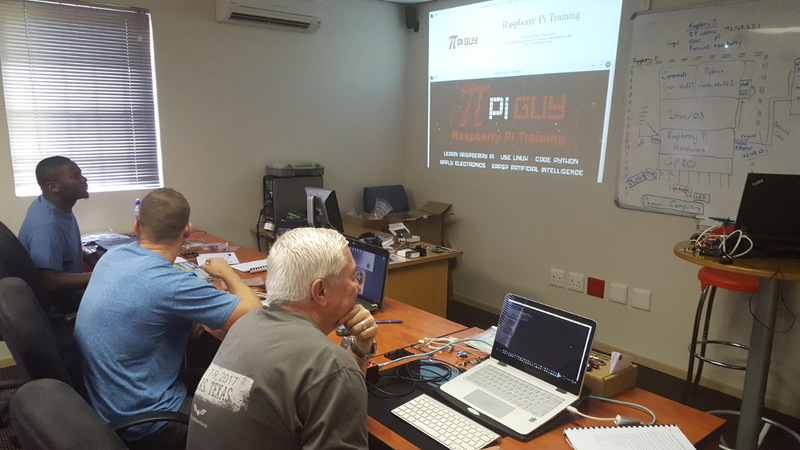 This is an introduction to programming in Python on the Raspberry Pi platform. It offers the beginne..
ModMiPi Modular RPi Black CaseThe ultimate case for use during the Pi Guy Raspberry Pi courses with ..
Raspberry Pi 3 Model B+The Raspberry Pi 3 Model B+ is the latest product in the Raspberry Pi 3 range..
Raspberry Pi Official Universal Power Supply 5.1V 2.5A The Official Raspberry Pi Power Supply -..